Some of my colleagues proudly state that they live a normal life, despite having diabetes. I see that they do everything I do – at times even more. On the other hand, I have encountered instances where people close to me have had to be hospitalized for kidney-related and other ailments, on account of diabetes. This has left me wondering why there is a distinction in outcomes when the health condition across both sections of people relate to blood sugar levels not being within a normal range. So, what do people with diabetes do to be able to live like any one of us despite the effects of diabetes in day-to-day living? You may have heard people advising those with diabetes - “Do not eat sweets”, “Go for regular check-ups”, “Check your eyesight and kidney functioning” etc. The to-do list is long and even longer is the not-to-do list. Accu-chek Brand Ambassador, the ace cricketer, Wasim Akram is a living example of how you can live a normal life despite having diabetes, and also excel in a sport like cricket. With self-monitoring, Wasimcould check periodically if his blood glucose was in control, and together with his doctorcould modify his activities and dosage in a real-time manner. Self-monitoring of blood glucose (SMBG) is an important and integral component of modern therapy for diabetes. SMBG is recommended for people with diabetes in order to achieve a target level of glycemic control and thus achieve their HbA1c (also known as glycatedhaemoglobin or A1C) target. HbA1c test gives you a picture of your average blood glucose control for the past 3 months. By self-monitoring blood glucose, one can measure how the body handles different types of food, exercise, medication, stress and illness. Your blood glucose result may prompt you to eat a snack, take more insulin or go for a walk. Self-monitoring can also alert you to a blood glucose level that is too high or too low, which requires special treatment. The results of self-monitoring can help guide the patient with diabetes as well as the healthcare professional to adjust the many different parts of therapeutic interventions, thus saving on treatment costs.Given the enormity and proportion of diabetes in India, it is important for corporates like us to advance understanding and increase awareness and support for better diabetes management in our country. By managing blood glucose daily, one also reduces the risk of developing complications related to the eye, kidney and nerve damage, foot problems, and even stroke. Fewer complications means more time for you to enjoy your everyday life! Going beyond living a normal life, reduced complications mean lesser chances of hospitalization, which draws on your savings and earning time and potential. With Indian economy reliant extensively on human capital, diabetes incidence proves a serious threat to our growth as a country. India now carries 20 per cent of the global burden of diabetes, with 65 million estimated to beliving with diabetes. A research shows thatonly 49% of people with diabetes are diagnosed, which means that this number could be higher. While the prevalence of diabetes in India is second largest in the world, the economic burden due to diabetes is among the highest in the world. 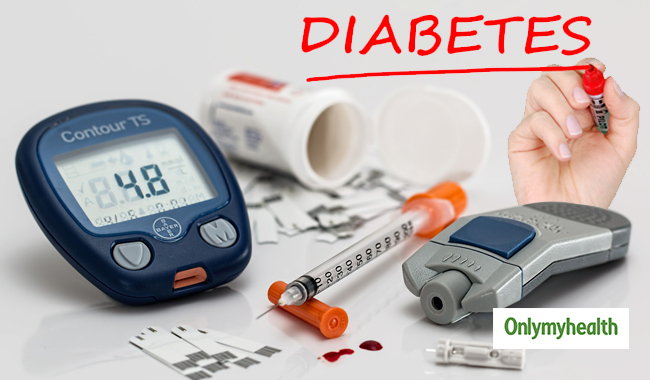 Studies estimate that, for a low income Indian family with an adult with diabetes, as much as 25 per cent of family income may be devoted to diabetes care1. Clearly there is an urgent need to intervene. It is well established that a cluster of major risk factors like inappropriate diet, physical inactivity, obesity, tobacco and alcohol govern the occurrence of diabetes and heart disorders. 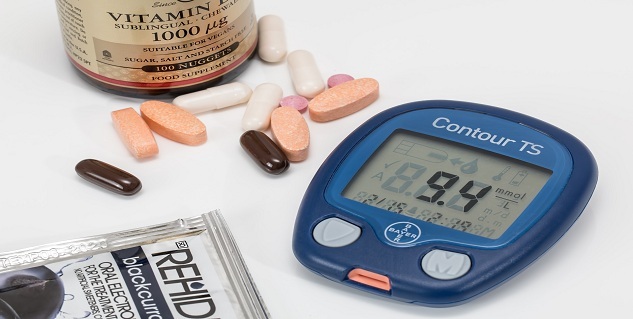 With diabetes already at such epidemic proportions, prevention, detection and early intervention become essential elements in effective diabetes management. 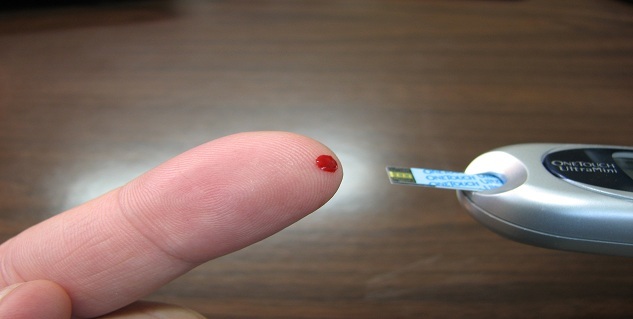 A key element to diabetes management is regular monitoring of blood glucose levels. This is made convenient through self-monitoring, which gives in your hands the controls to a healthy, happy life! How Does a Glucose Monitor Meter Work?